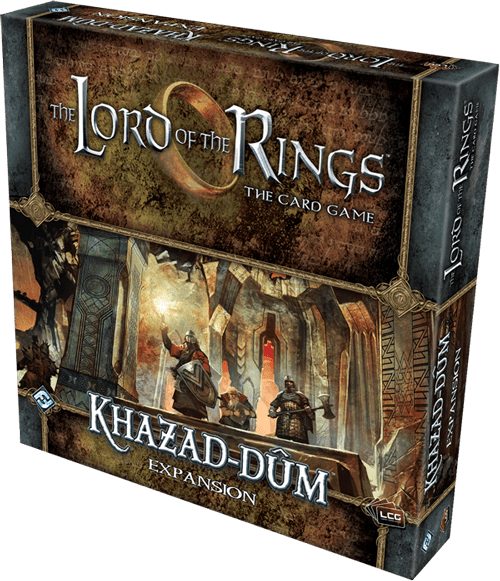 Fantasy Flight Games au realizat un superb tutorial video pentru The Lord of the Rings: The Card Game. Acest card game se va lansa foarte curand, iar prezentarea video vine in intampinarea fanilor. You are currently browsing the archives for the The Lord of the Rings: The Card Game category.